Bali beckons travelers with its laid back vibe and friendly, inviting culture. 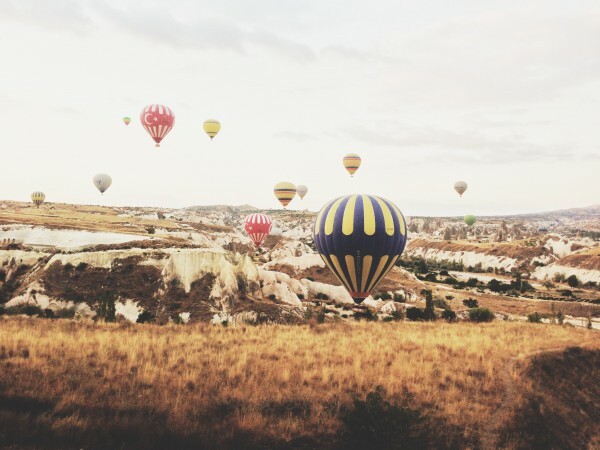 Ubud was popularized in the book Eat, Pray, Love by Elizabeth Gilbert and now is a hub for backpackers, yoga enthusiasts, and those looking to escape the hustle and bustle of modern life. The rise in popularity means many villa owners have opened up their rooms to guests, giving you ample choices for budget accommodation. 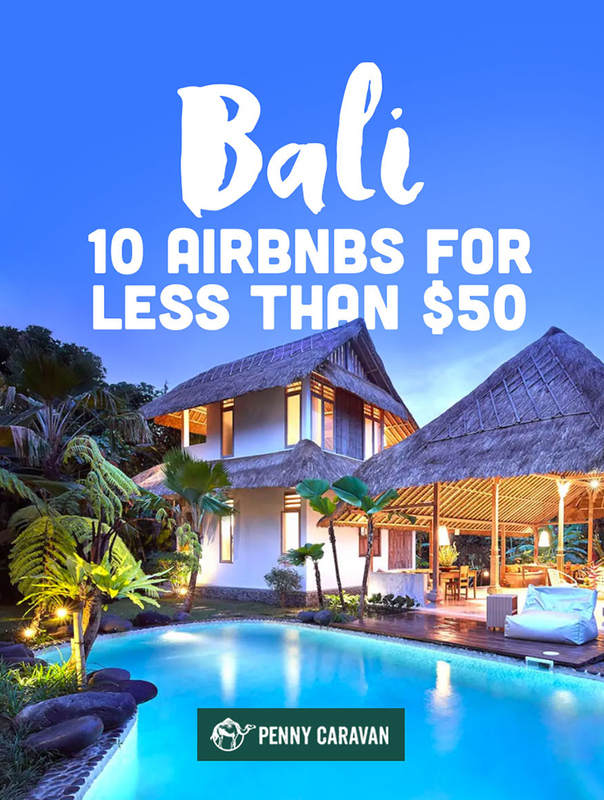 Here is a sampling of 10 Airbnbs for less than $50USD per night (based on listed average, rates may vary depending on season). This is a modern villa located in the heart of Ubud, right next to the Monkey Forest preserve. The convenient location keeps you close to the action. With open-air living area and thatched-roof bedroom, this room lets you get closer to the amazing, lush landscape around Ubud. Two connected villas offer the opportunity for two couples to stay at the same location while still offering privacy. This is a larger property with many private rooms each offering their own bathroom and A/C. The convenient location and large pool are bonuses. This newly-built villa is near the quiet Penestanan village while still being just a 15 minute walk to Ubud’s restaurants and night life. Looking to really save some money? This stay offers a private room and bathroom in a hotel-like complex with traditional Balinese architecture. As a bonus, it also includes breakfast. This is the one we booked. The room is bright and airy with an outdoor kitchen and bathroom. The infinity pool overlooks the jungle and the villa is secluded while still being very accessible to Ubud. Read our full review here. Another option close to the Monkey Forest, just south of Ubud, with the center in close walking distance. A good one for groups or families, this one comes in under $50 per couple. Close to the city center it also offers Yoga activities onsite. Here’s another great option for groups or families with each bedroom coming in under $50USD a night. The modern style offers privacy and a lush landscape. Any of these properties look like a comfortable base for which to explore the Ubud region of Bali, while also being very easy on the wallet. All have pool access of some kind as well as internet. 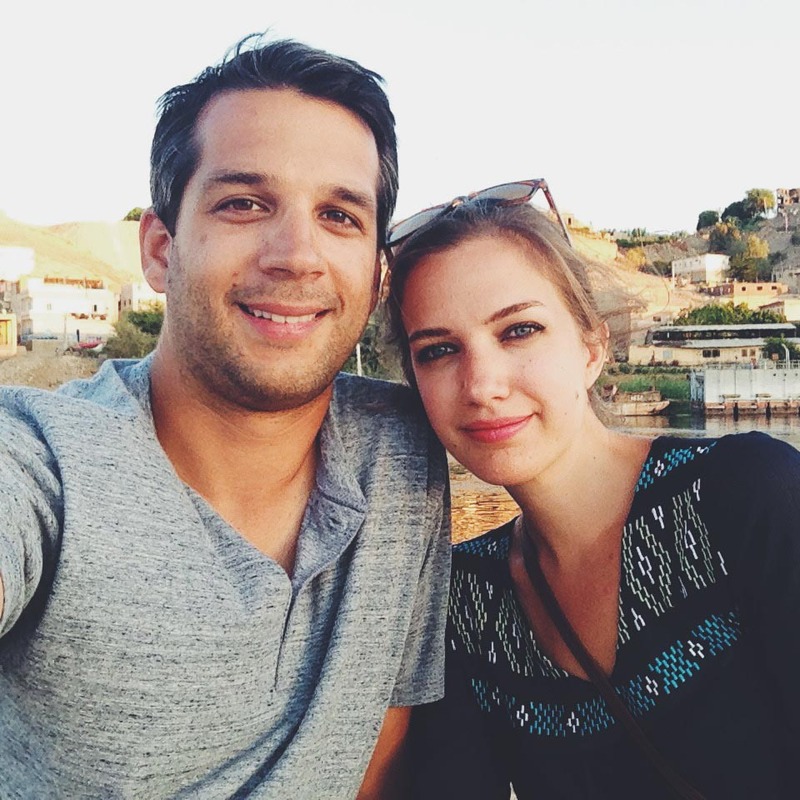 Hopefully this post opened your eyes about what kind of accommodations are available at a very reasonable price. 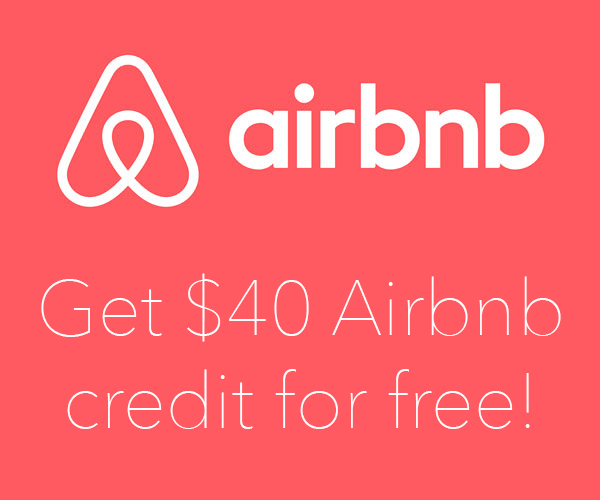 Start planning your next getaway and click this link to get $40 off your first Airbnb rental! All pictures © the owners of each respective listing.